Modern fireplaces are a nice addition to a home. They add to the overall value of a home if it is going on the market. They are a nice place to gather the family, sit, and visit. They make a nice focal point for a room as well as a place to display meaningful photographs. 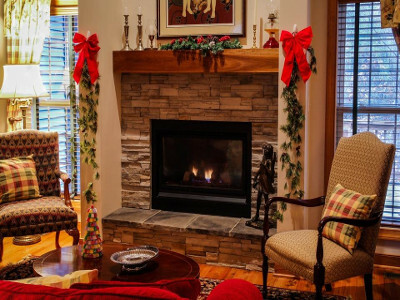 Modern fireplaces do more than just warm a room with hot air, they are a place to make memories, decorate for the holidays, and relax with a good book. Every home should have a fireplace to sit beside on cold nights. It is easy to update an old fireplace to make it modern. First, you may need to hire a designer or contractor to help with the project. 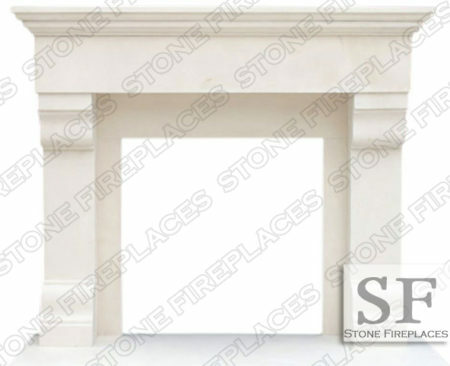 Once this step is complete, log on and scan through all of the beautiful and modern fireplace mantels and surrounds that are just waiting for your purchase. You’ll discover a multitude of amazing choices. Marble or travertine, are nice materials that make unique choices. Natural stone will always in style because each slab will be different as it is created by nature and not on an assembly line. 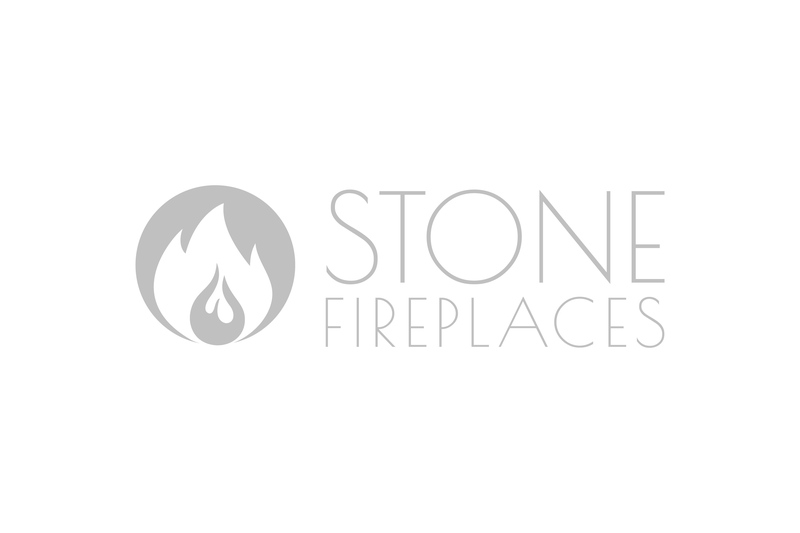 Any style of home that has a fireplace will benefit from a modern update. Home designers will help their clients achieve their goals of modernizing the fireplace with elegant materials and updated styles. When choosing a style and colour of fireplace mantel and surround, consider the type of flooring, the colour of the walls, and the style of the décor. Remembering these items can help to narrow down your options because there are so many great ones available. Be sure to measure the fireplace spot correctly. Get help with online templates, your contractor, and your designer. Never overlook the value of modern fireplaces in a home. If you are trying to sell your home, modernizing the fireplace could just be what makes the sale possible. Even if you don’t plan to sell, modernizing the fireplace will make it a warm and inviting spot for the family to gather around. 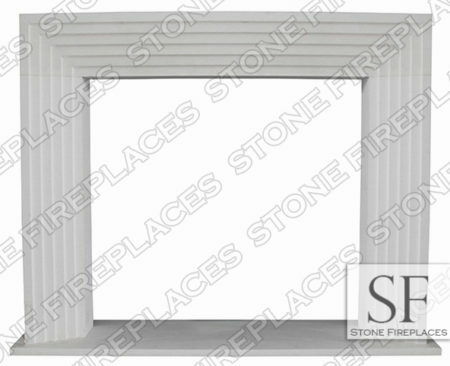 You’re going to want to take family photos, share memories, and just sit quietly next to your newly updated fireplace. 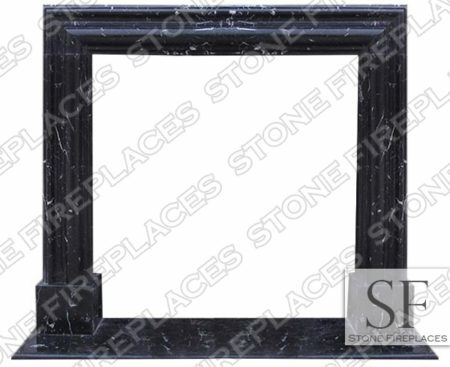 Go online today to order your custom made modern fireplace surround and mantle.